We offer comprehensive remodeling services that include customs plans to finish carpentry work. 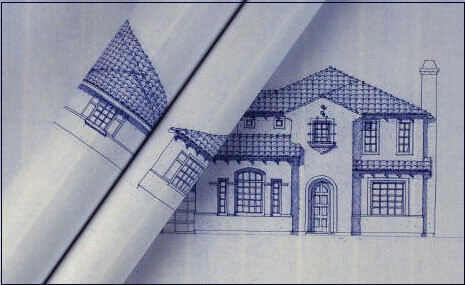 We can oversee the planning & building services so that you are able to focus on your goal; designing your dream space. We also handle smaller projects as well. If you are looking to redesign your bathroom, or add a garage, barn or patio, we can help. We have an extensive knowledge and history with local Cape Cod contractors and subcontractors. We know which suppliers will have the products needed and how to expedite procurement of your materials. Your priority is to obtain the best building services for the best price and we have the answers. We are dedicated to preserving the charm and history of your Cape Cod home or commercial location while modernizing the space. We have the distinction of a preservation award from the Chatham Historical Board. The award was presented for the renovation of the Captain Harding House/Sou’Wester restaurant in West Chatham to the current Dunkin Donuts. Every effort was made to restore and preserve the architectural elements while modernizing the space for current needs.